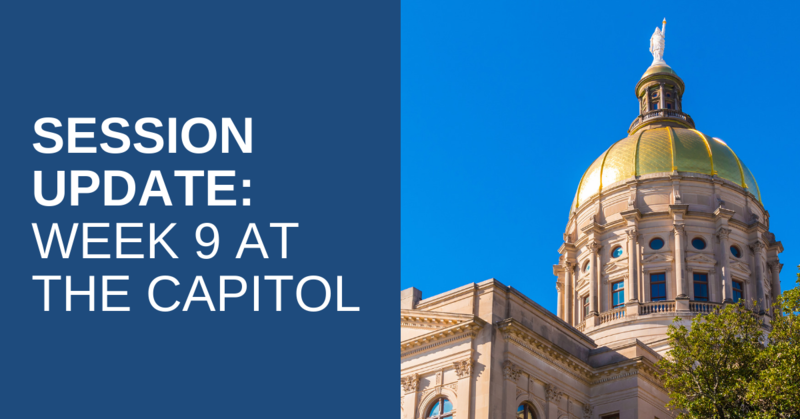 We are fast approaching “Sine Die,” the last day of the 2019 legislative session. The House will adjourn on April 2nd. In the last 32 legislative days, the House has passed over 160 pieces of legislation! As we draw near to the end of session, I encourage you to reach out to me with any questions. Keep reading to learn what the House passed in week 9. -and will provide greater accessibility for disabled voters and voters who speak foreign languages. Gov. Brian Kemp, Lt. Governor Geoff Duncan, Speaker David Ralston, and leaders from the House and Senate gathered to sign the Amended Budget for Fiscal Year 2019. This budget allocates funds for public education, expands school security initiatives, increases access to healthcare in rural Georgia, and helps farmers and agri-businesses impacted by Hurricane Michael. 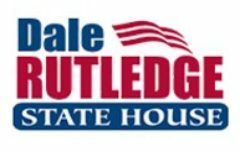 Thank you for visiting my blog to learn about what your representatives are working on for the state of Georgia. As the General Assembly works to pass more legislation, don’t hesitate to reach out to me with questions and concerns. Please return to my blog next week for more updates on this year’s session.